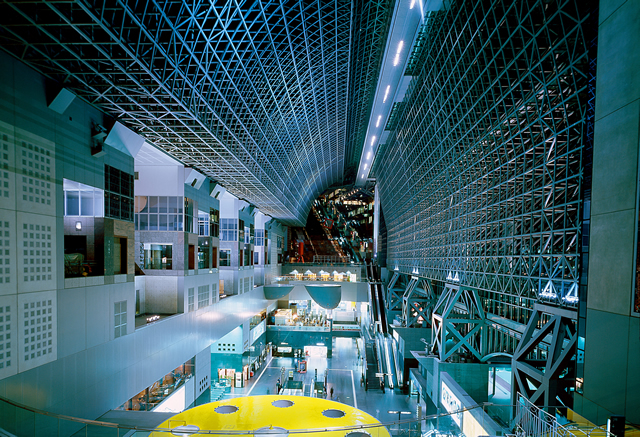 All of Japan's major cities have main central station, providing a focus point for commerce and the daily activities of the city's inhabitations, and in many cases, providing a cultural melting pot from which the cities themselves have developed. 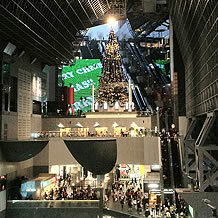 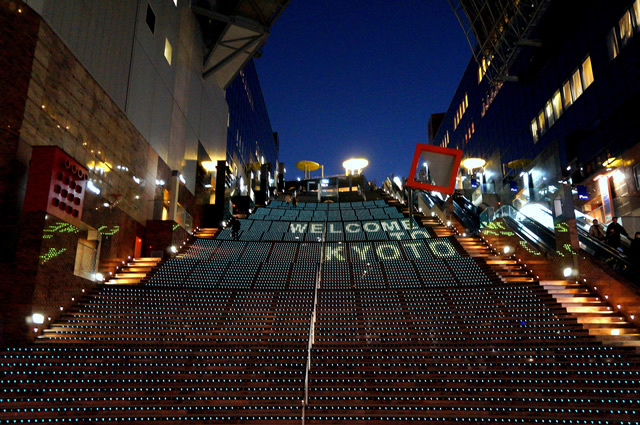 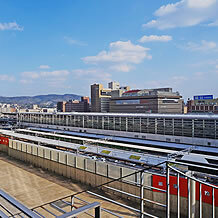 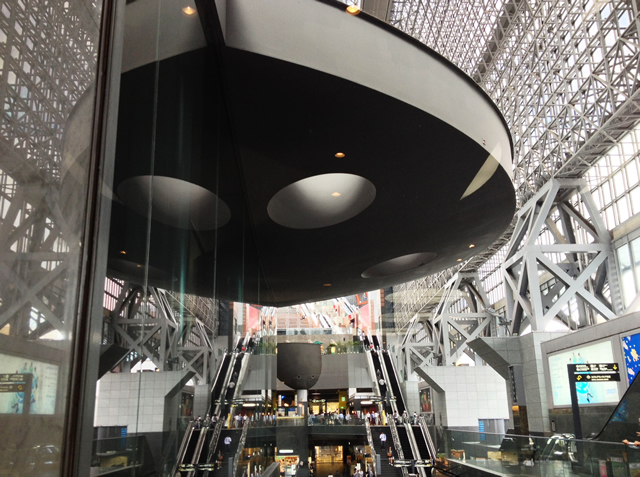 JR Kyoto Station is no exception. 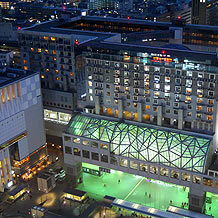 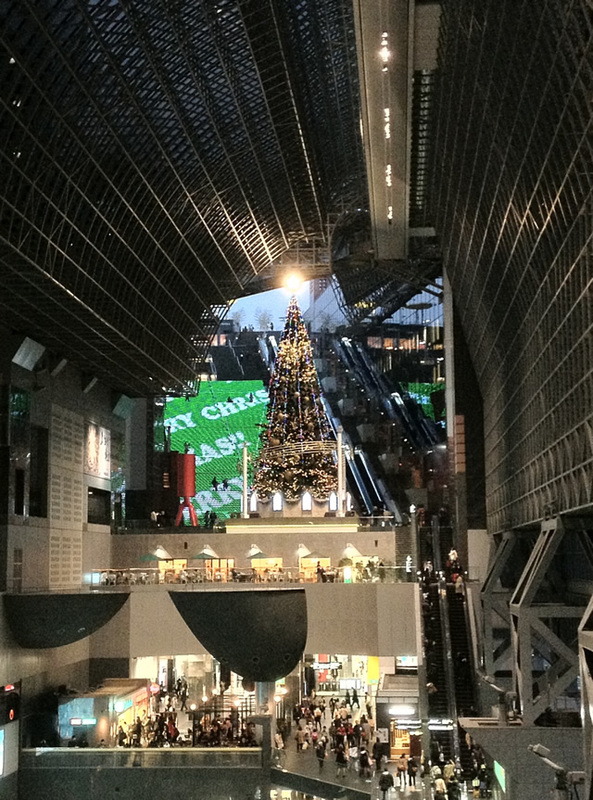 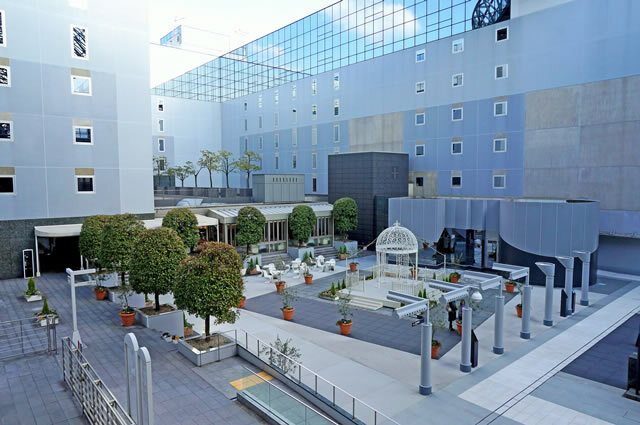 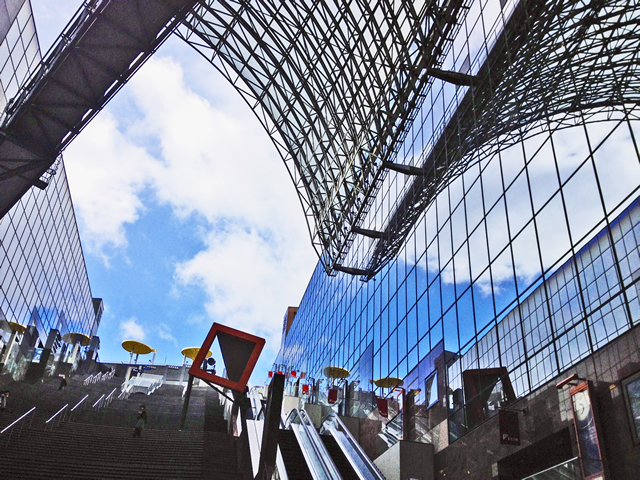 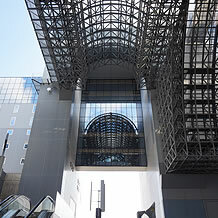 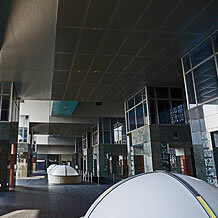 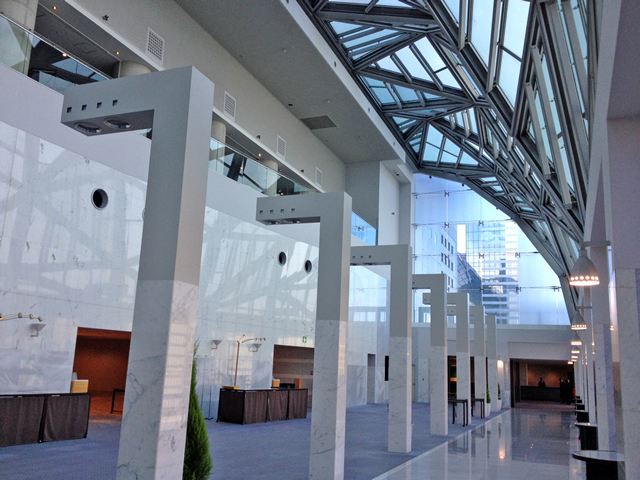 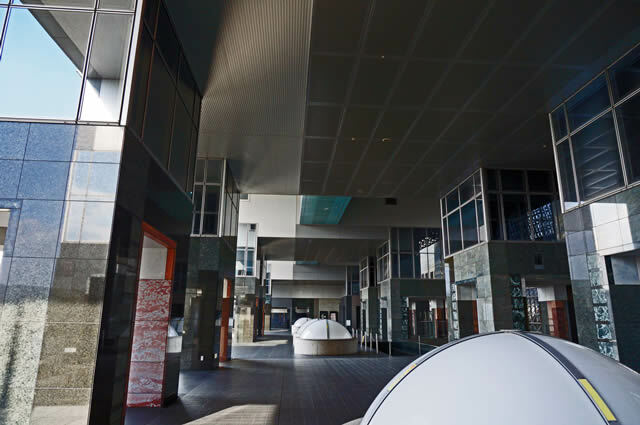 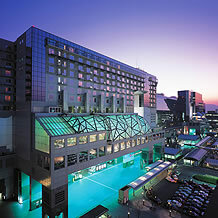 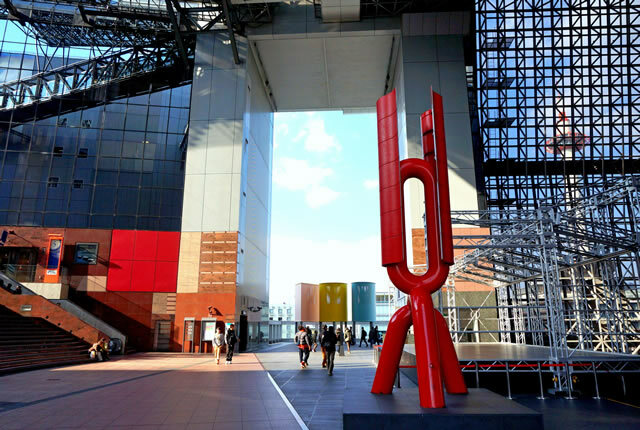 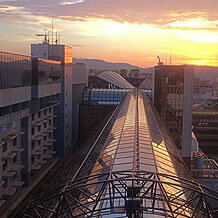 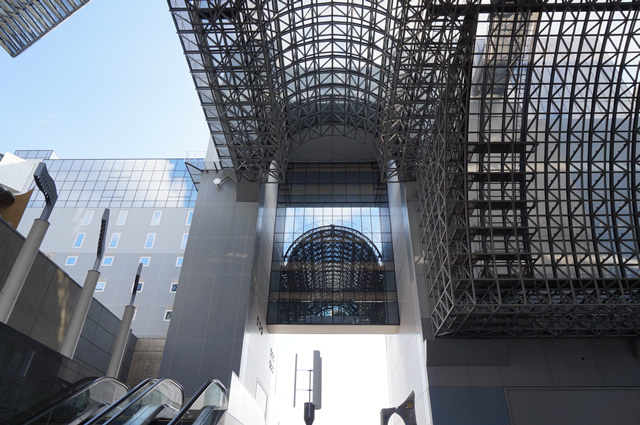 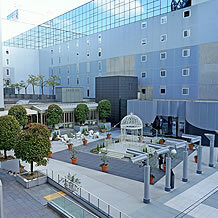 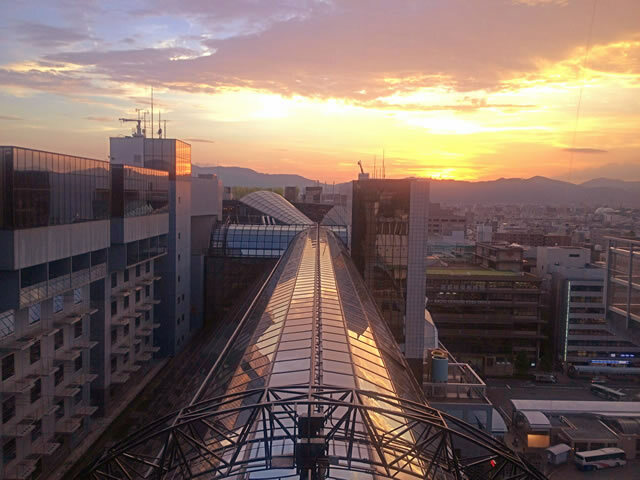 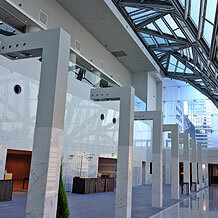 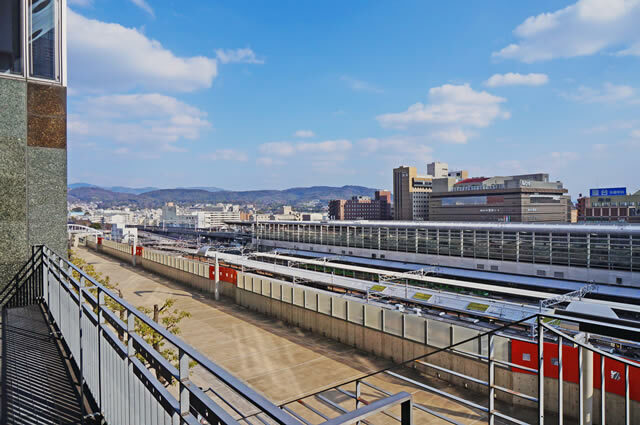 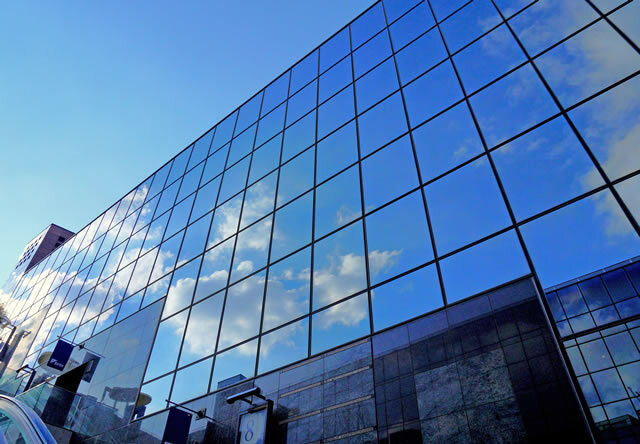 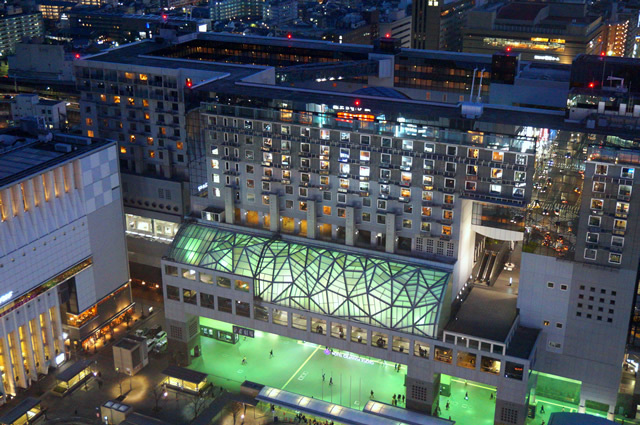 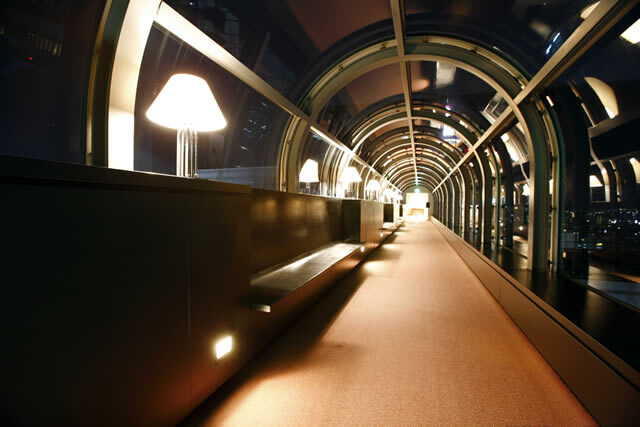 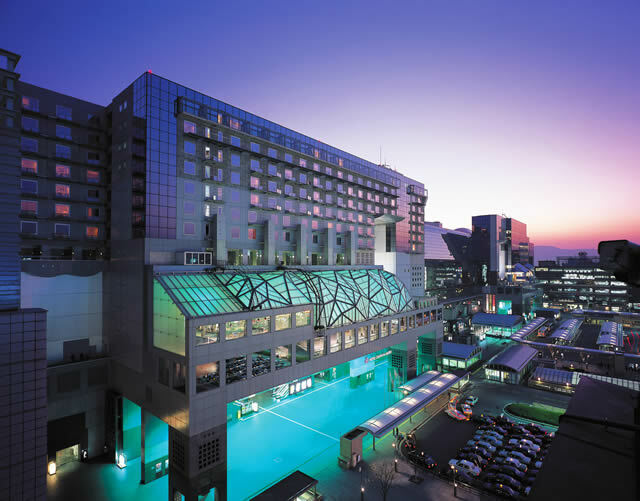 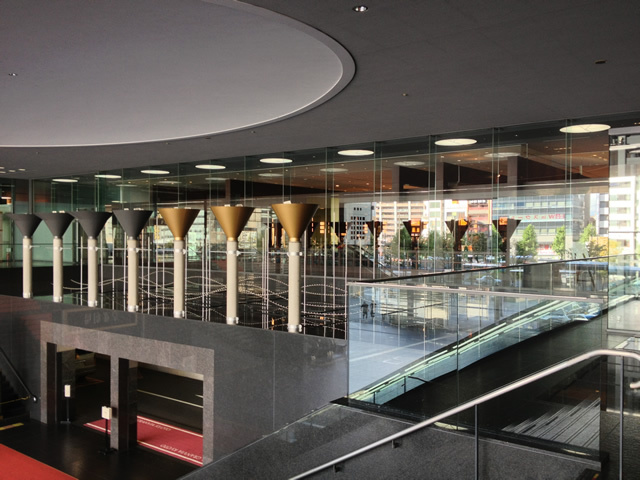 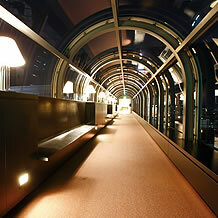 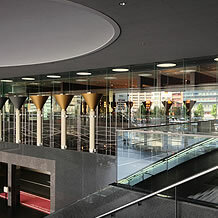 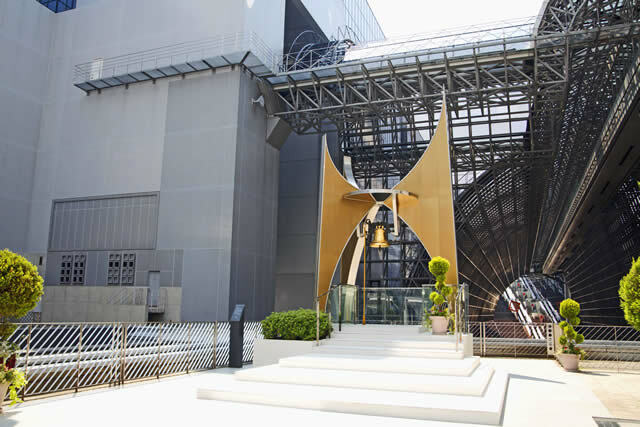 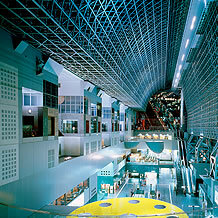 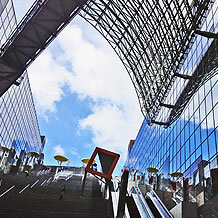 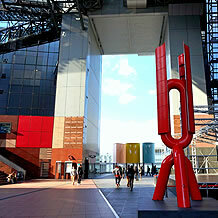 As well as the home of Hotel Granvia Kyoto, the JR Kyoto Station complex includes a renowned department store(JR Isetan), a world-class museum, local restaurants, and various shopping facilities. 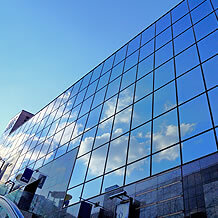 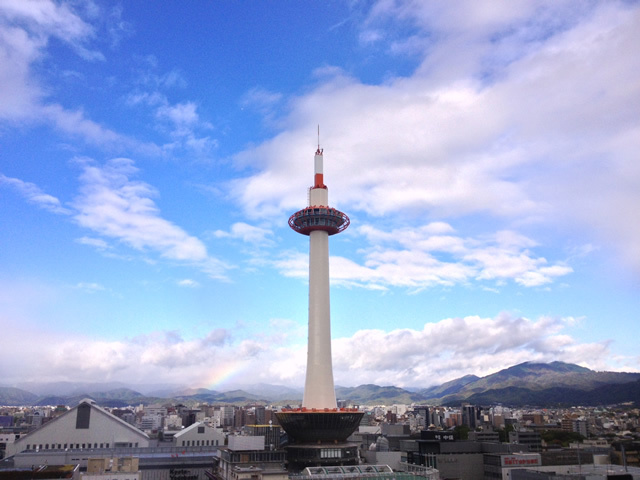 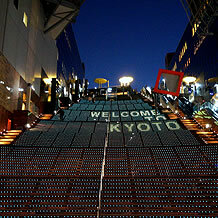 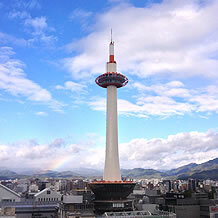 Not to mention, Kyoto's own unique sights, sounds, and attractions only moments away. 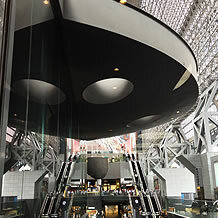 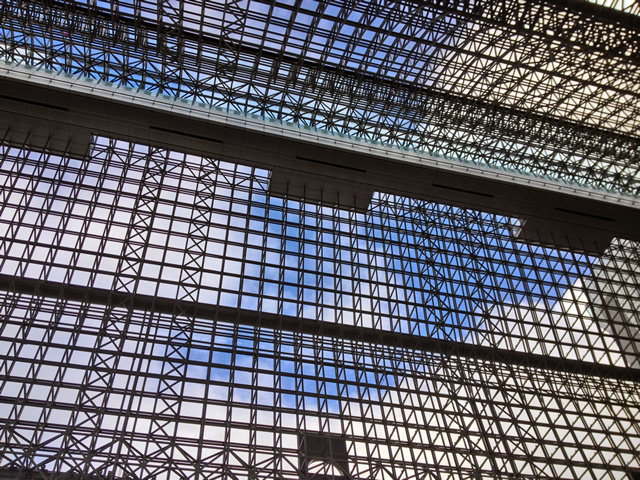 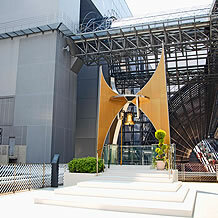 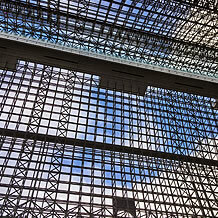 For the admirers and true connoisseurs of unique architecture, the JR Kyoto Station complex provides a tantalizingly splendid juxtaposition against the traditional and ancient buildings of Kyoto's Past, with a design that attracts architects from around the world.